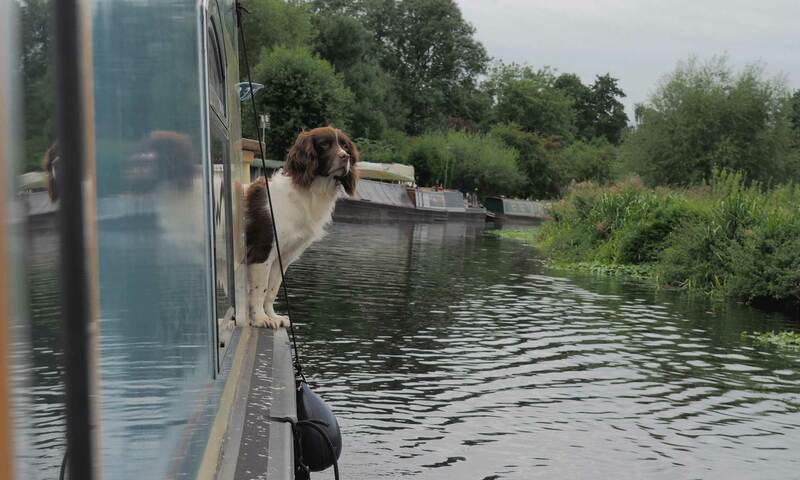 “I purchased my 60ft narrowboat Georgia on my Mind in 2007. Even before we took delivery I was impressed by the quality of the build and the thought and consideration that had been put into the project. James was very helpful in putting his experience and advice with our requirements. Everything, from shell through to the woods he chooses for the interior finish, is carefully selected. Once afloat, the boat draws admiration for its layout and general ambience everywhere we go. Unlike some builders, James kept in touch and was at pains to ensure we were happy with the boat, putting right the inevitable teething problems with the minimum of fuss. “Are you looking to buy a boat ? Are you a novice like we were ? Do you want something that will be the envy of other boaters ? 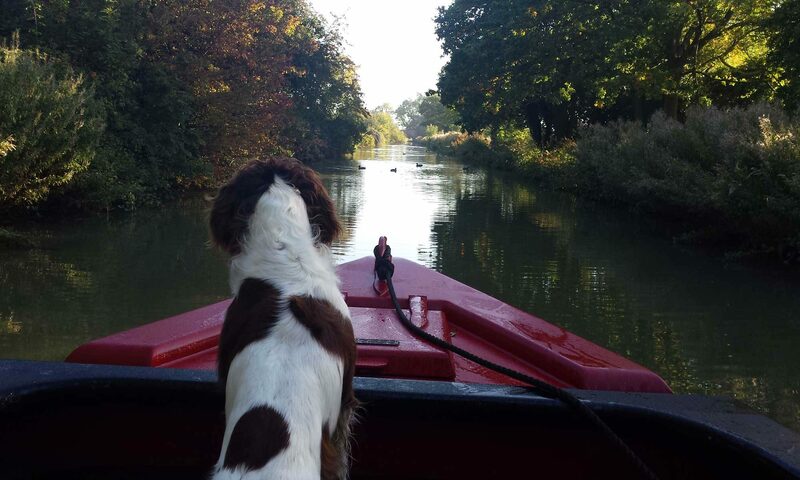 If so, go to Narrowboats of Distinction Ltd.
We are the proud owners of their fifth boat built, fitted to their own unique design which cleverly balances, space, storage, and all of the modern conveniences that you would expect to fins in an apartment. But the plus is, you are free to travel the whole canal network, sit in the sun and enjoy the wildlife all year round. The well thought out design and choice of materials has been finished by James and Sallie to a very high specification. James has always been more than happy to give advice, and has never hesitated to visit us with his toolbox to fix any teething problems.